A new family-friendly event, Plaza de la Familia, is coming to Disney’s California Adventure as part of the park’s celebration of the new film Coco. The festivities start September 15 at Paradise Gardens. Guests can enjoy “A Musical Celebration of Coco” featuring storytellers and original songs from Coco, plus Folklórico dancers and Grammy-winning Mariachi Divas. 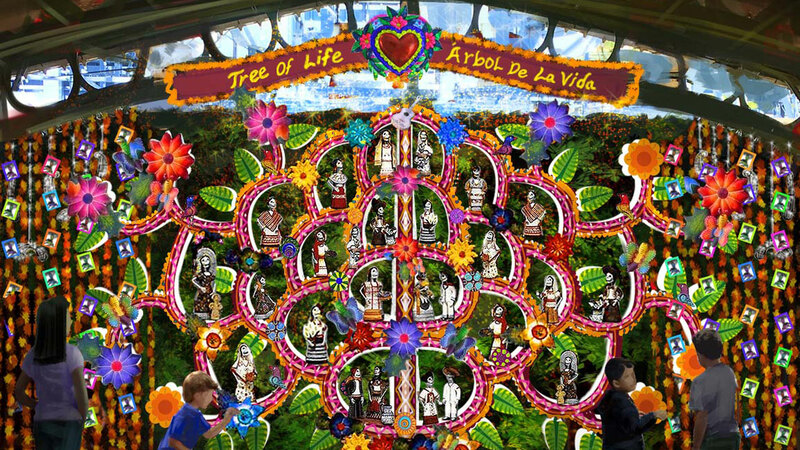 The Plaza de la Familia will also feature authentic Mariachi music at the Paradise Gardens Grandstand, The World of Coco exhibit, a Tree of Life interactive photo area, and a menu featuring all-new Mexican foods. 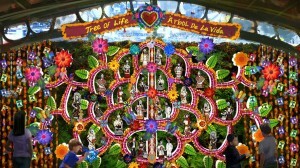 Plaza de la Familia is inspired by the Día de los Muertos tradition. Guests can experience Plaza de la Familia from September 15 through November 2. Disney/Pixar’s Coco arrives in theaters on November 22.